1. Jennie Finch, USA Softball Gold Medalist and one of the best pitchers to have ever played the game, just announced her casting in this season's Dancing with the Stars "Athletes"! You can view the other athletes competing on the Dancing with the Stars website. 2. A group of middle schoolers designed a football helmet that helps detect concussions. CTE (chronic traumatic encephalophathy) has been a hot topic in regards to certain sports, football in particular. The group of kids came up with their winning idea for the Samsung Solve for Tomorrow contest. 3. 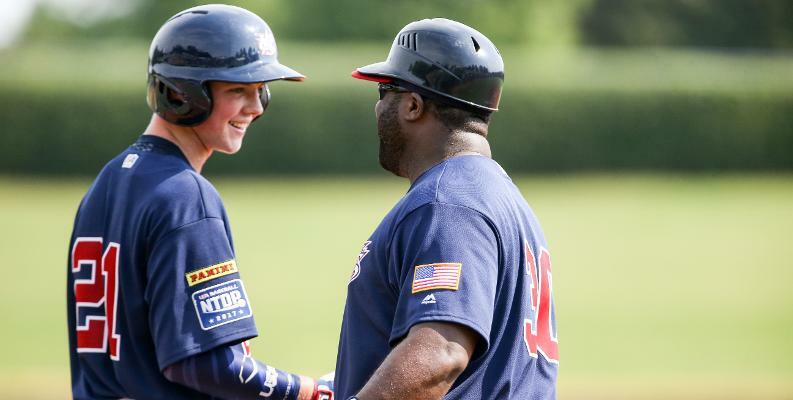 USA Baseball adds a new course, Building a Baseball Experience, to the USA Baseball Online Education Center. The goal of the course is to equip parents and coaches with the tools they need to provide a positive and impactful sport experience, both on and off the field. 4. 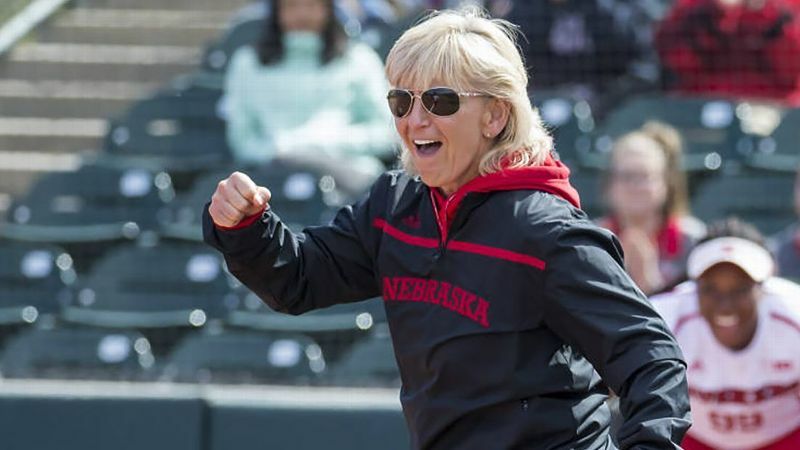 The early recruiting 'issue' in softball is being addressed head on, with a rule change pending a vote with the NCAA this week. Early recruiting not only adds stress and hardship to college coaches, but it can also lead to anxiety and mental stress on kids who are feeling the need to make an early decision about something that can affect the rest of their life. In return, athletes' mental health can be affected and the love of the game is being threatened. Now college coaches are taking a stand to "restore health to the sport". If the vote passes, new rules will be in affect for all NCAA sports aside from football and basketball. UPDATE: On Wednesday, April 18, the NCAA Division I recruiting council adopted the new recruiting legislation. You can read the full NCAA press release here. You can also get more insight on what this entails through the NFCA press release. 5. This is a great time of year! Baseball season is officially underway and the excitement of NHL Stanley Cup Playoffs is in the air. One of the best parts of being a fan of professional sports, is when you get to witness the pure joy of young fans getting noticed by their favorite player. Check out this adorable Washington Capitals fan as she receives a puck from a player. 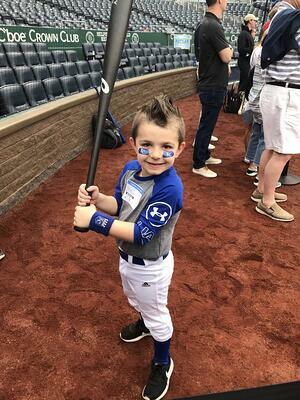 A young baseball fan had a similar experience at an MLB game recently as well!